Electricity rates have increased more than 34% over the past 12 years for residential properties, according to the U.S. Energy Information Administration. Instability in the world’s energy resources is creating instability in energy rates and experts believe rates will continue to climb. 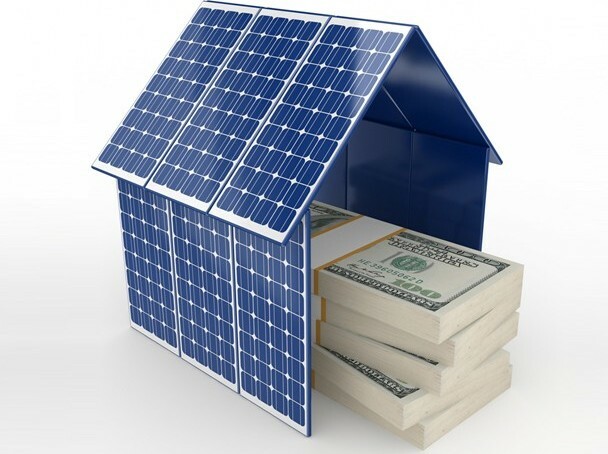 You can enjoy the stability of a fixed energy price when you decide to purchase a USA Solar energy system. If you decide to lease your system, USA Solar will basically lock in your electric rate for the duration of your lease – you would know exactly what the cost of your energy will be. The benefits of a lease are clear: You pay a low monthly payment instead of the large upfront cost of a typical residential system. Through our exclusive relationship with our leasing partners, USA Solar Electric LLC offers a 10 to 20 year lease at a fixed rate that’s typically below your current conventional utility electricity rates. As conventional electricity rates increase over the years, you can save upwards of 50-60%! It’s not only affordable, it’s “clean”. Fossil fuel-based energy makes up 95% of the energy sources we have come to rely on in the United States. These fuels are burned to create energy and release toxic gases into the air, causing pollution and global climate change. When you utilize solar energy systems you are being a good steward of the environment while also benefiting from the financial rewards of living off the grid with an unlimited source of energy – the sun! Our trained solar electricity specialists are on hand to answer questions and show you what tax credits and incentives you are entitled to as a purchaser of solar electric solutions. Call us today at 888-926-0809 to learn more.